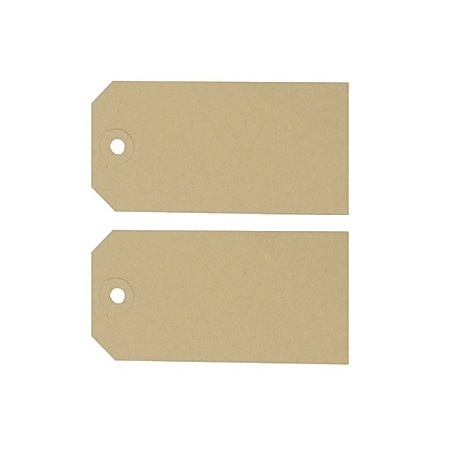 SKU: LCL001. 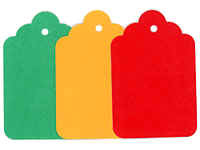 Categories: Card Labels, Manilla Labels & Tags, Christmas Wrapping. 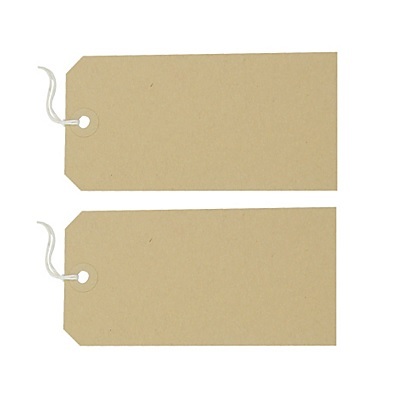 Manila Tags (Parcel labels) – Buff – 35mm x 70mm available from The Essentials Company the specialist suppliers of labelling, tagging, tying, marking, and floristry sundries for business, home and garden applications.